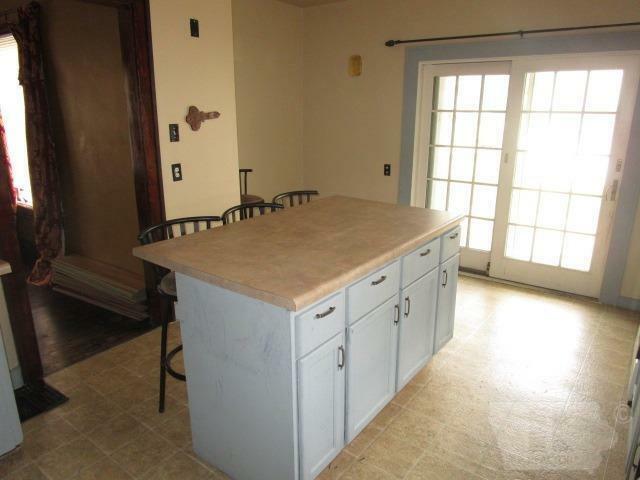 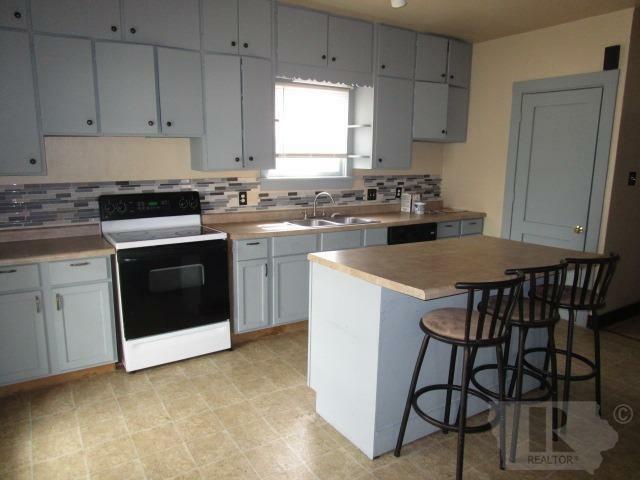 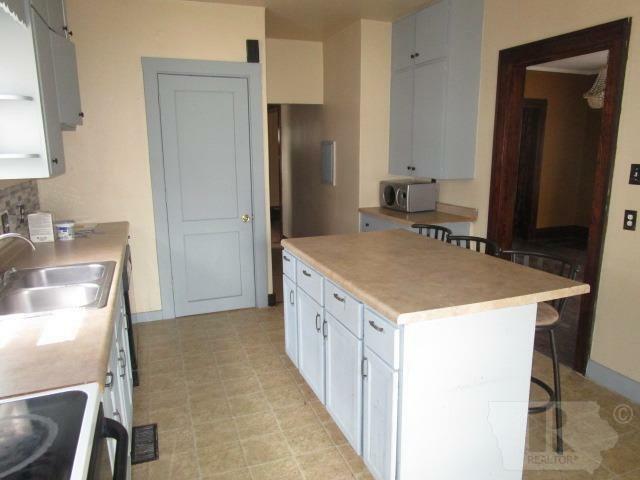 This family-style home features a large kitchen with a center island/eat-at bar & plenty of counterspace & cabinets. 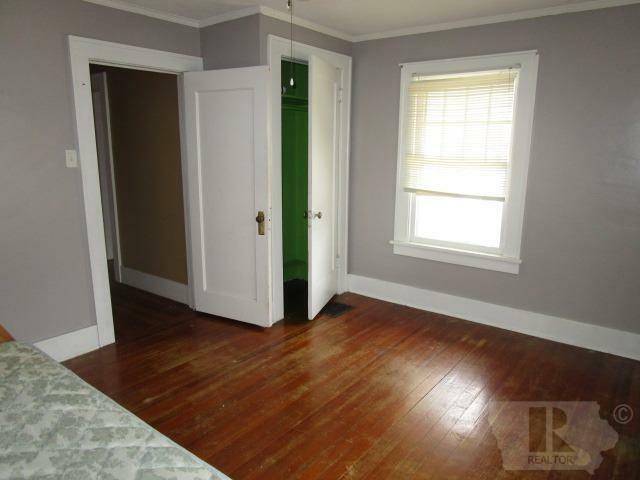 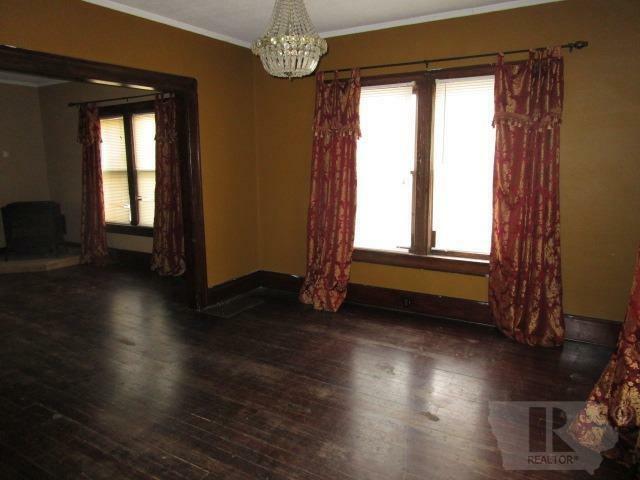 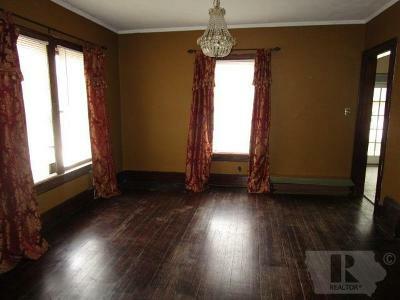 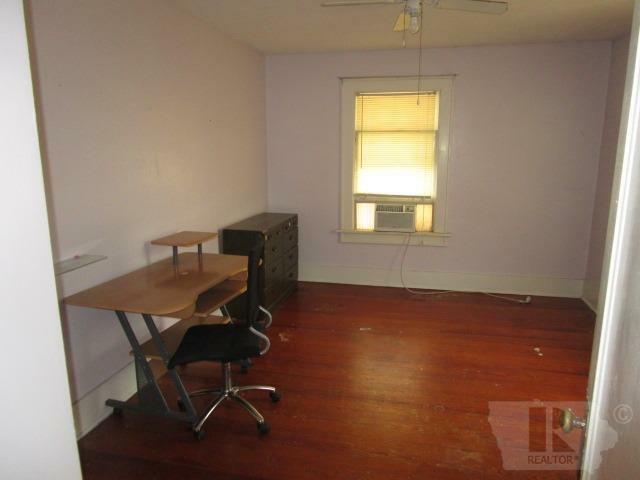 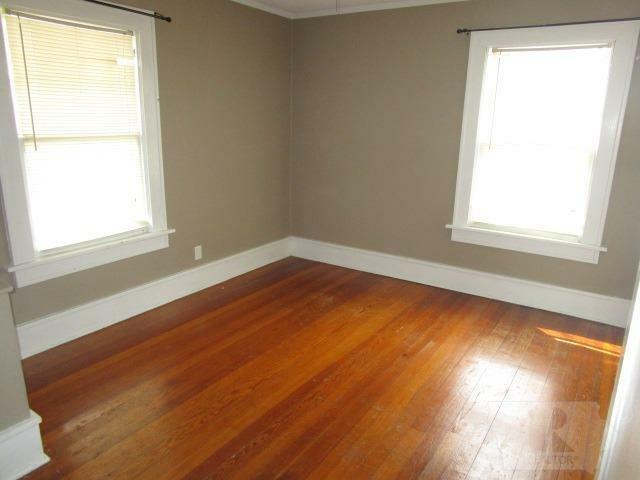 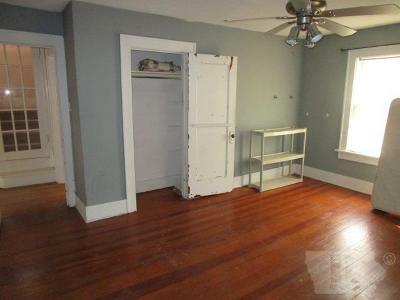 Adjacent dining room with hardwood floors which opens to the living room with a pellet stove & hardwood floors. 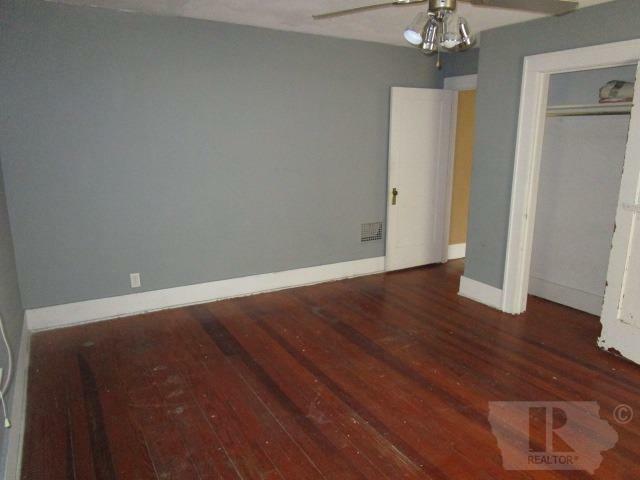 Main floor offers a pathway to each room and a half bath. 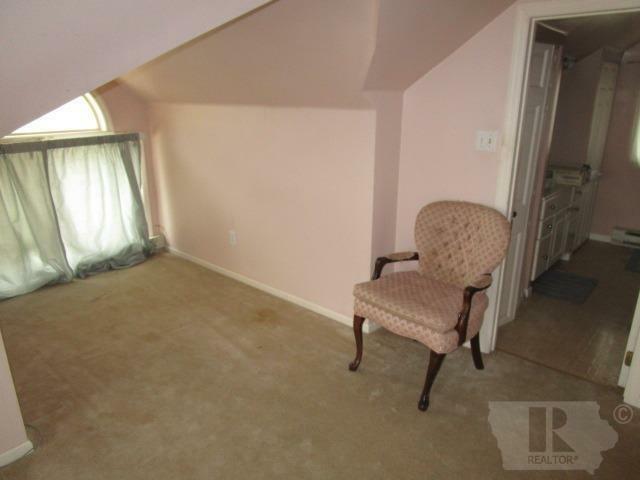 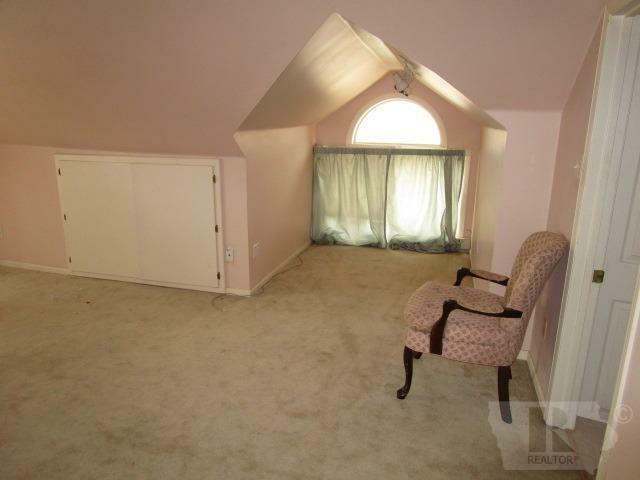 The master suite in the finished attic is a must-see with its privacy, layout, & full private bath. 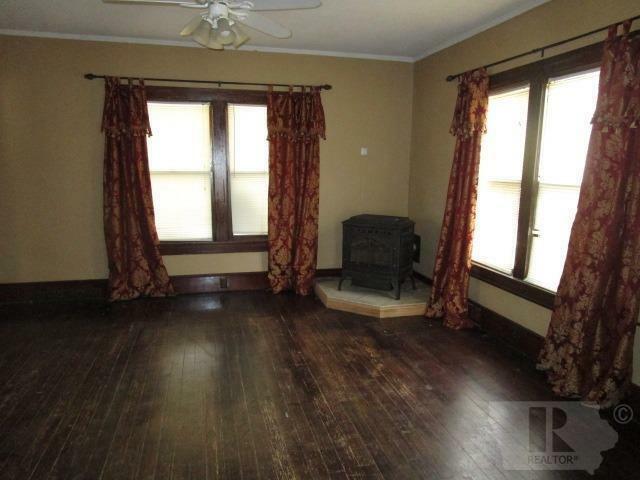 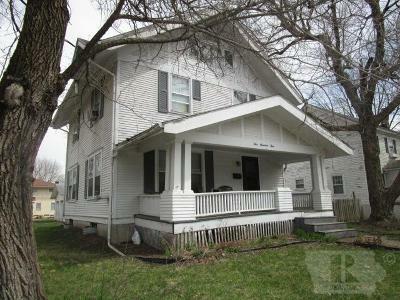 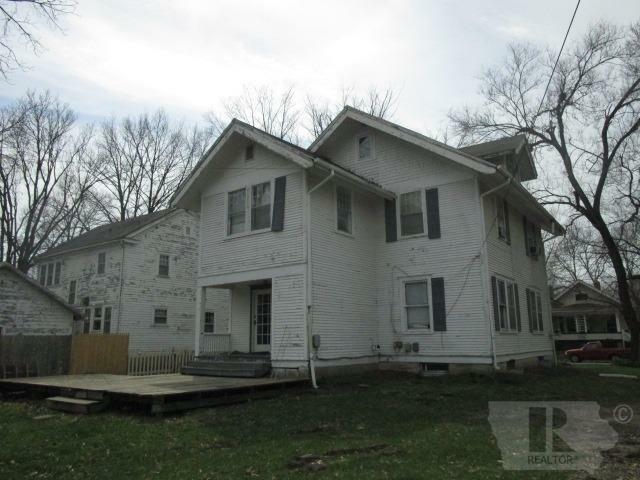 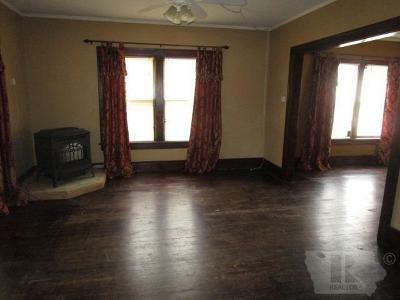 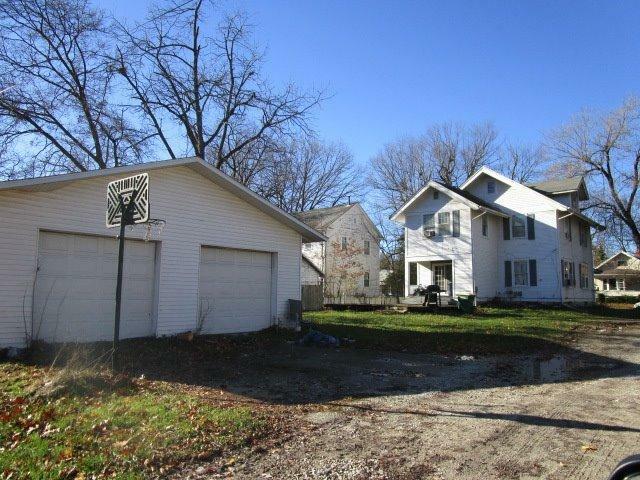 Four more bedrooms with hardwood floors & another full bath complete the second story. 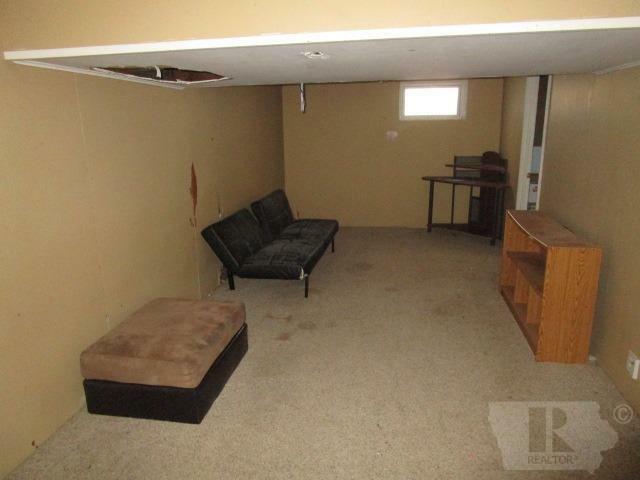 A partially finished basement with family room, game area, laundry & storage. 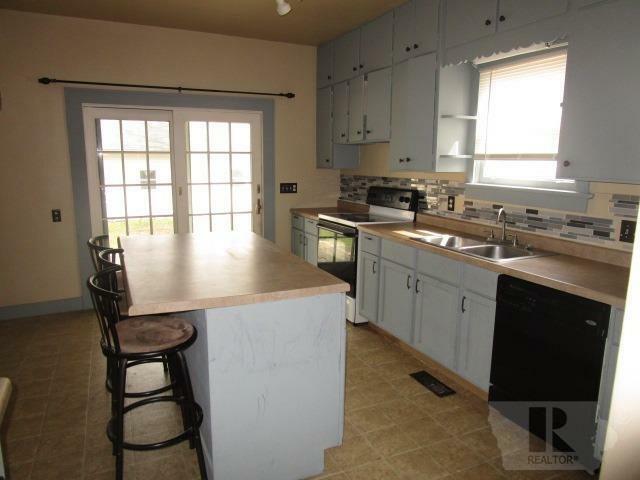 Step from the kitchen to the rear deck overlooking the yard. Covered front porch. 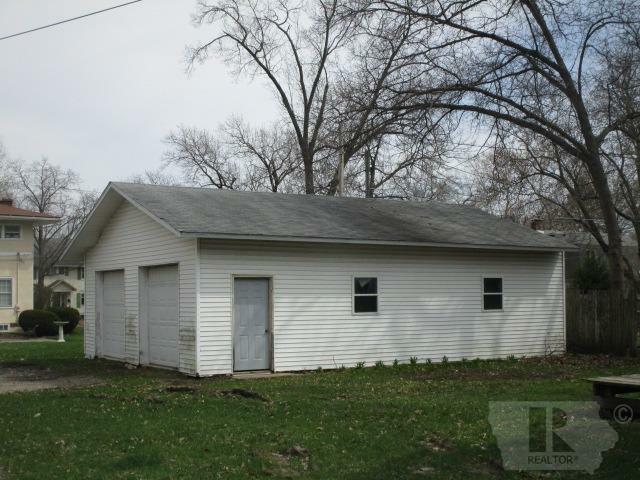 28'x36' detached garage.